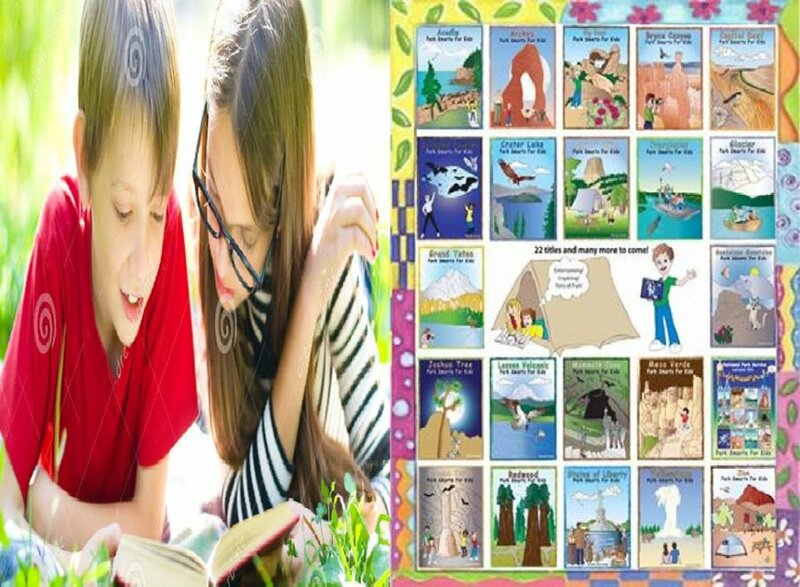 Park Smarts For Kids - New Educational Book Series! Hi, My name is Dodie Long. My love of children, nature, and national parks led me to create Park Smarts For Kids. Remember your first park experience? Whether it was the awesome majesty of the Grand Canyon... the exquisite beauty of Yosemite... the awe-inspiring accomplishment of Mount Rushmore... the explosive wonder of the Hawaii Volcanoes or the dramatic vistas of Red Rock Canyon... our National Parks are priceless and irreplaceable! Park Smarts For Kids is being created to Educate Kids about our precious National Parks. Click Here To Get Yours Now At A Discount! Limited Time! Contact Joseph Mina: Park Smarts For Kids - New Educational Book Series!